As it has since its humble beginning in 1958, the Fiesta de la Vendimia in Ica takes place every March during the annual grape harvest, usually around the second week of March. 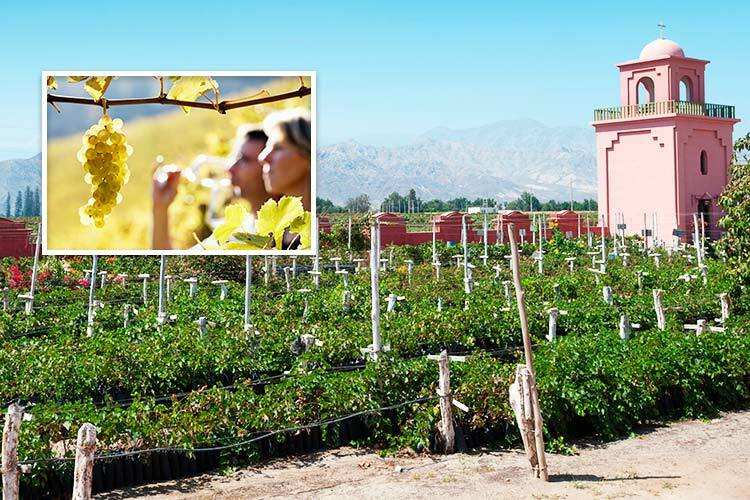 The wine and pisco producers of Ica open their vineyards to the public for a weeklong celebration of free-flowing wine and pisco, guided tours of their production facilities, and plenty of food and dancing to keep the party going long past the barrels run dry. Oh, and did we mention there would be fireworks too? Beyond the promise of a straight-from-the-source sip of Peru’s national liquor, the Fiesta de la Vendimia offers you a glimpse behind-the-scenes of the Peruvian wine and pisco-making tradition, from grape stomping to the crowning of the Queen of the Harvest. Creole music fills the air throughout and Peruvian horse shows take over the Ica haciendas. It’s a well-rounded cultural experience to include on your personalized Peru travel itinerary. 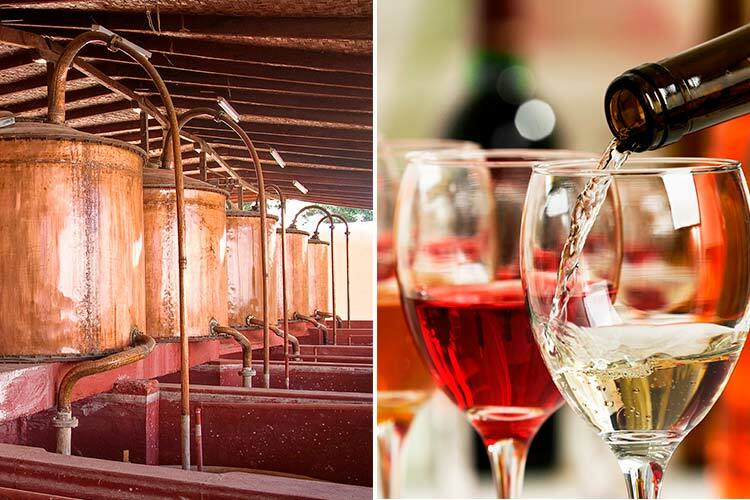 Will You Be Attending Peru’s Next Wine and Pisco Festival in Ica? Traveling to Peru in March? Let your Kuoda Travel Designer know if you’d like this historic festival added to your custom Peru tour itinerary. 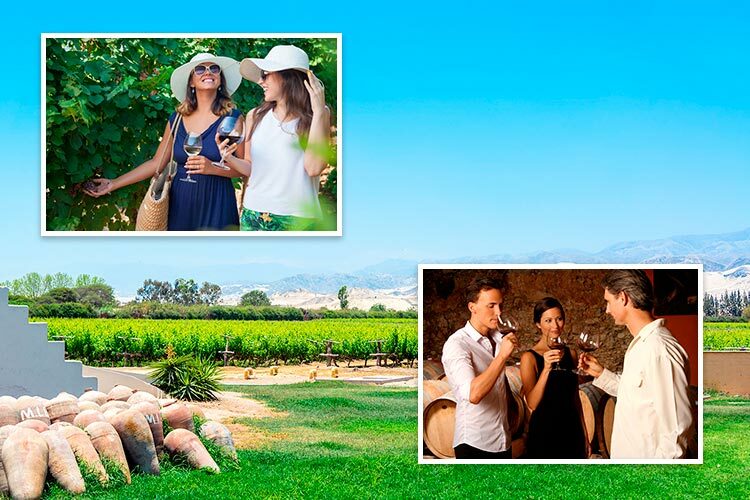 We’ll point you to all of the best participating vineyards as well as the festival’s most notable events!